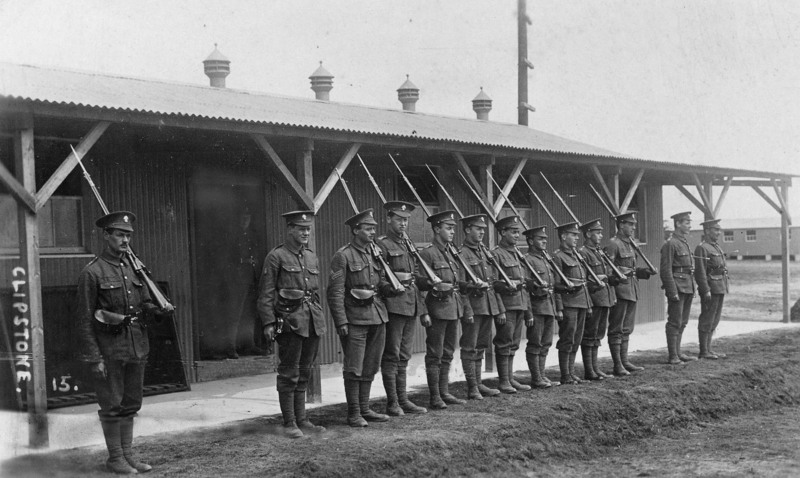 As you are probably aware, 2014 brings the centenary of the start of the First World War. Hailed by contemporaries as The War To End All Wars and often referred to as the Great War, this titanic conflict between the major European players saw disastrous destruction on a previously unthinkable, industrial scale. There can be no suggestion that this awful tragedy should be in any way celebrated. Yet the struggle left Britain, and, indeed, most of Western Europe, with a legacy with which, a century later, we are still coming to terms. That being the case, along with many other institutions the length of the country, we here at the Museum felt it important to commemorate the onset of those horrific years. To that end we shall be staging three exhibitions. 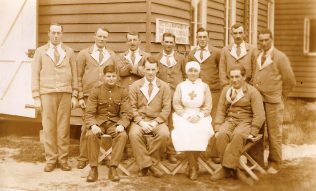 Everybody’s Darling: The First World War Nurse. By means of informative text, prints and pictures, objects from the time and interactive sections, the exhibition concerns the range of nursing groups left to cope with the human cost of the War, and in particular the role of the women who served as nurses. These mainly privileged young ladies could find themselves operating nearer to the fighting than in any war to that date, with all the terror that might bring. Everybody’s Darling pays tribute to the dedication and heroism of women whose bravery and suffering has sometimes been side-lined by the titanic battles with whose woeful aftermath they had to deal. Last Post: Remembering the First World War. This intriguing exhibition examines the part played in the War by the Post Office. 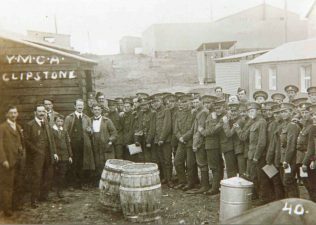 Using the accounts of postal workers on both Western and Home Fronts, the displays trace the vital role of postal communications in the fighting. Clipstone Camp and World War One in Mansfield. 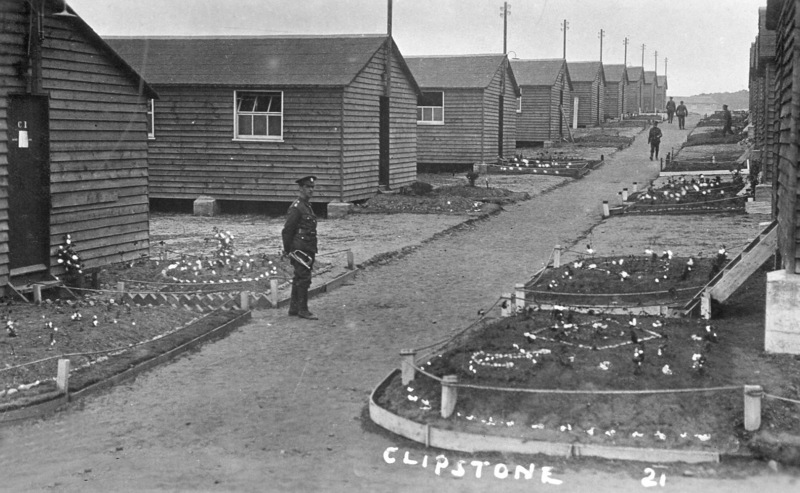 This final exhibition moves things close to home with the history of Clipstone, which supported one of the biggest British military training camps of the period. Around 30,000 soldiers were stationed there, including WAACs. At the Armistice, thousands of soldiers were demobbed from Clipstone. All this had a huge impact on the local area and sections of the exhibition will consider local industries, schools, churches and other communities during the War years.